Graeme Gibson is a native of Glasgow who now spends his time between his home in Scotland and his adopted home in France. After leaving school in 1964 he worked in a number of engineering jobs in telecommunications and eventually as a Contracts Engineer in the same industry. In the mid 1970’s he returned to study and attended Glasgow University where he completed a law degree and practiced as a lawyer in Scotland until 2003. He has also run a wine business and has turned his hand to many other activities. He now spends his time writing and renovating his home in rural France. 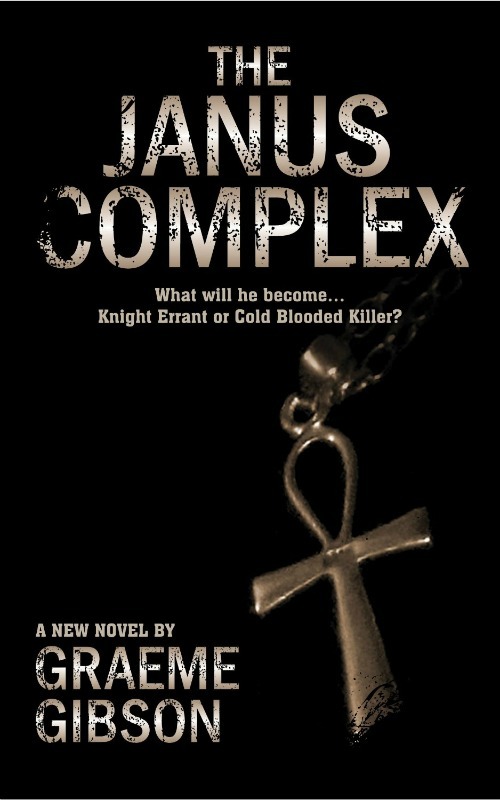 The Janus Complex, his first novel and the first book in the Dark Secrets Trilogy, was published in August 2013. Glasgow, November 1966. 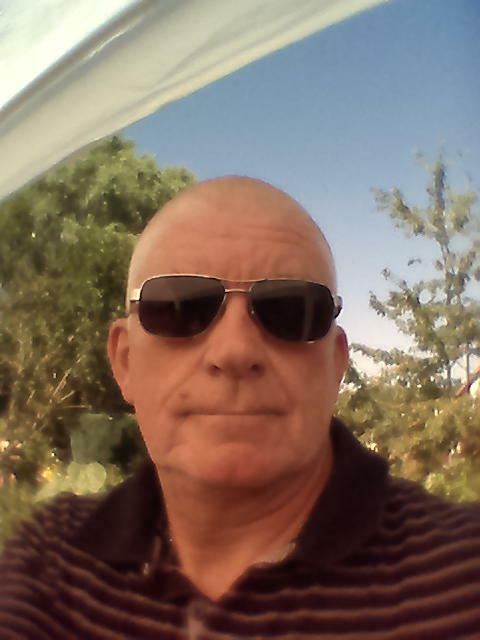 Jamie Raeburn, streetwise and impetuous, is no stranger to violence in his native city. He eschews the gangs that haunt Glasgow at this time but none the less trouble seems to be his constant companion. When his impetuosity lead him to help an American sailor being brutally attacked in the city one winter’s evening, Jamie sets off a chain of events that will change his life forever. Seriously injured, he is rushed to the City’s Royal Infirmary where, while in recovery, he meets and falls in love with Kate Maxwell, an English nurse who starts the process of change in him. Their affair is all consuming but Kate’s life is complicated and she is a woman with secrets, secrets which eventually force her to leave Jamie and return to her home in The Midlands. Disenchanted with life in Glasgow, Jamie follows her in the hope of winning her back but fate intervenes when he meets Lucienne Kent (Lucie), a half French and half English beauty, and falls under her spell. But Lucie Kent, too, has secrets; a dark shadow hangs over her, and Lucie and those closest to her are in grave danger. Driven by his love for Lucie and resurgent memories of Kate, Jamie faces his ultimate trial and his final transition. But what will he become; a Knight Errant or simply a cold blooded killer? In this, the follow up to The Janus Complex, Jamie Raeburn is blackmailed into working for a secretive organisation where his talents are put to full use. Set in the early 1970s the book follows Jamie into the Troubles in Northern Ireland and his efforts to escape from the mesh of murder and deceit that explodes around him at that time.